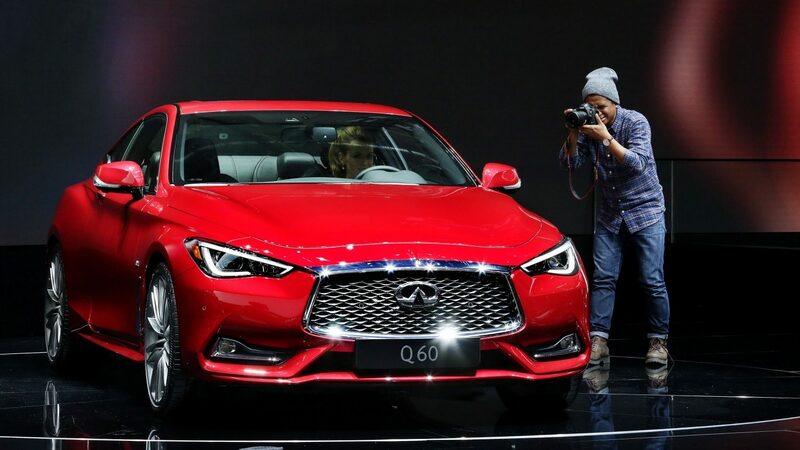 On 1st March, at the Geneva International Motor Show, we delivered on our promise to turn two of our most daring concept cars into stunning reality, as the INFINITI Q60 and INFINITI QX30 made their European premiere. 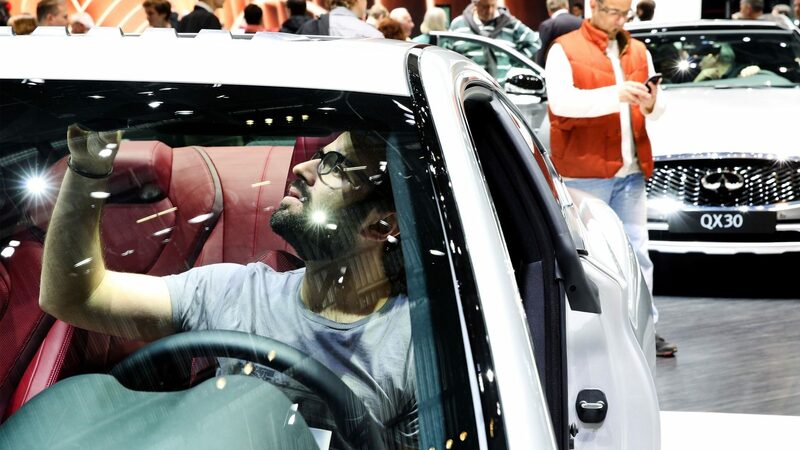 At our stand, visitors discovered just how incredible the new additions to the range were, getting a closer look at the all-new compact crossover, the INFINITI QX30, and the revolutionary design of the new INFINITI Q60 Sport Coupé. 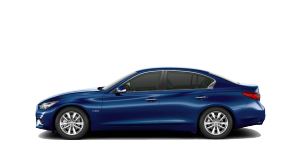 Fusing daring curves with exhilarating speed, the INFINITI Q60 is built with a choice of turbocharged engines for truly revolutionary performance. 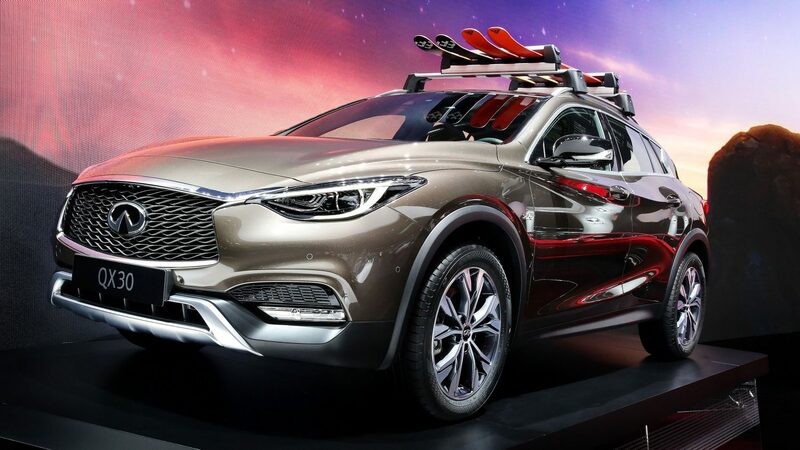 Its sharp contours and handcrafted interior ensure not just a unique presence on the road, but also a bold style that you won’t see anywhere else. 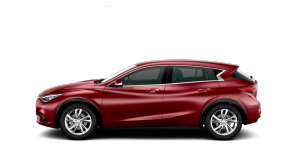 The QX30 has an equally dynamic stance, with an elevated ride height and responsive handling that means it’s just at home on the city streets as it is on the country roads. 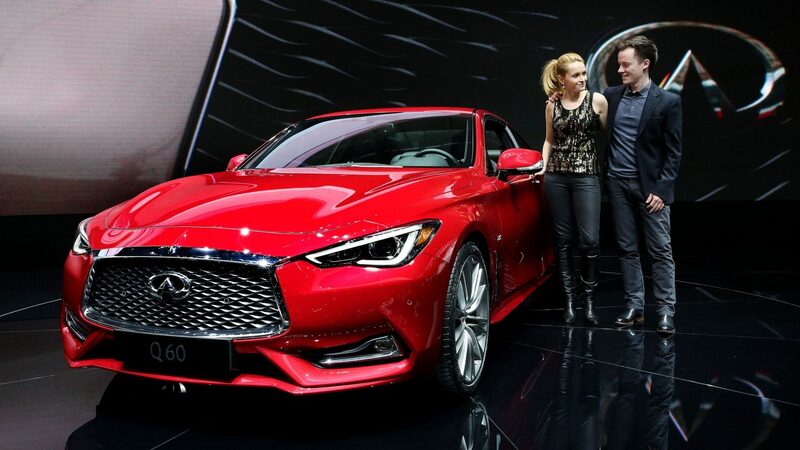 At the show, invited guests had the opportunity to meet INFINITI experts and discover the journey both models took to evolve from concept to a reality. 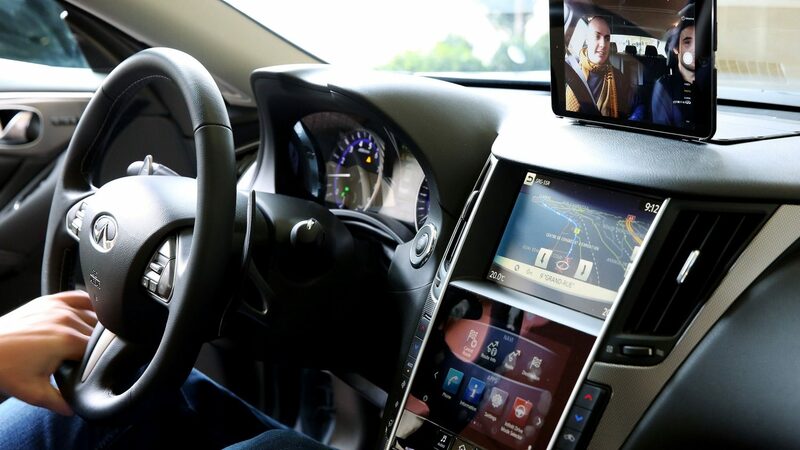 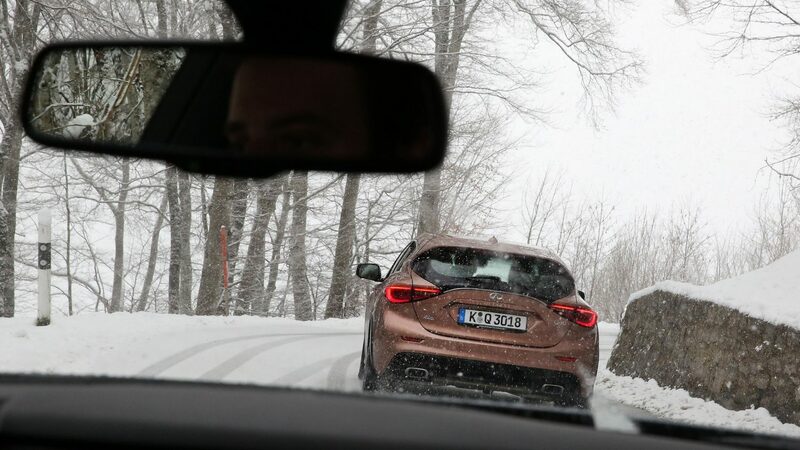 They then had the opportunity to experience thrilling performance for themselves, driving around the Lake Léman in a sample of the INFINITI line up. 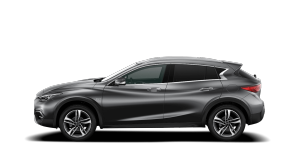 The INFINITI Q60 and the INFINITI QX30 will soon be available from your local INFINITI Centre and mark the start of an exciting new showroom for INFINITI.